I love pizza. Granted, it’s not the healthiest of foods, but put a few slices in front of me, turn your back, and they will be gone. Promise. While I couldn’t tell you the last time we had pizza delivered home, I can easily tell you the number of times in the last month I grilled it. Three. 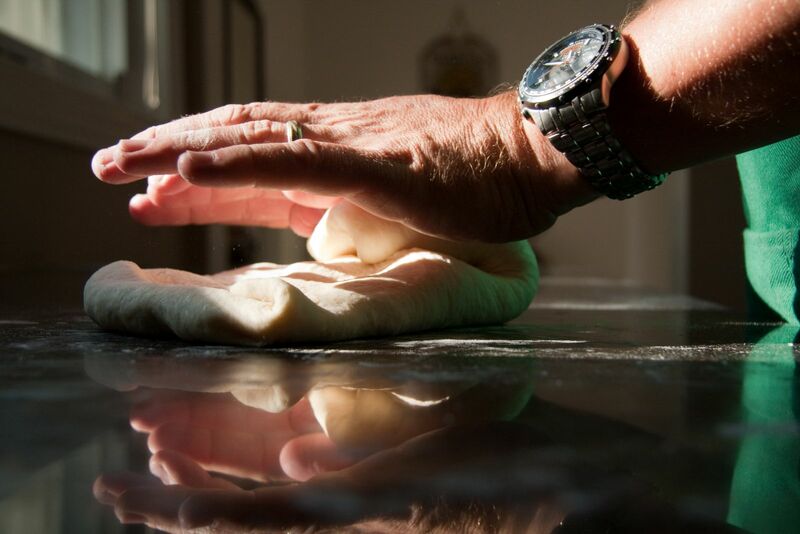 Pizza dough is an awesome canvas for dinner (or lunch, or yes, breakfast). Anything goes. 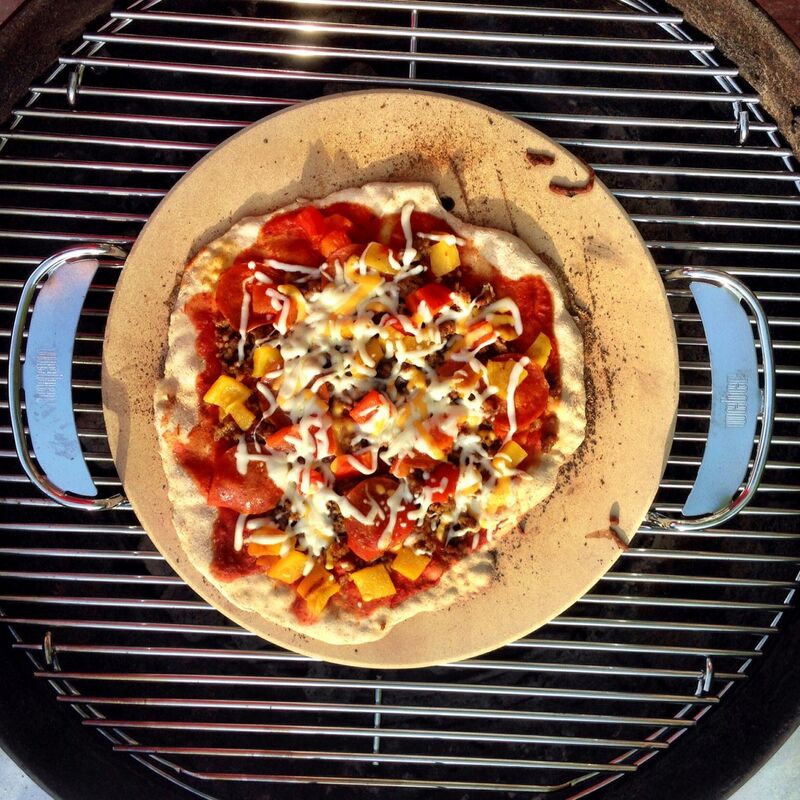 Here are some of the ways I approach my grilled pizzas. While making pizza dough is rewarding, I can thank Jennie for turning me on to good quality pre-made dough. By “good quality,” I mean it doesn’t come in a tube. The time savings is well worth it. 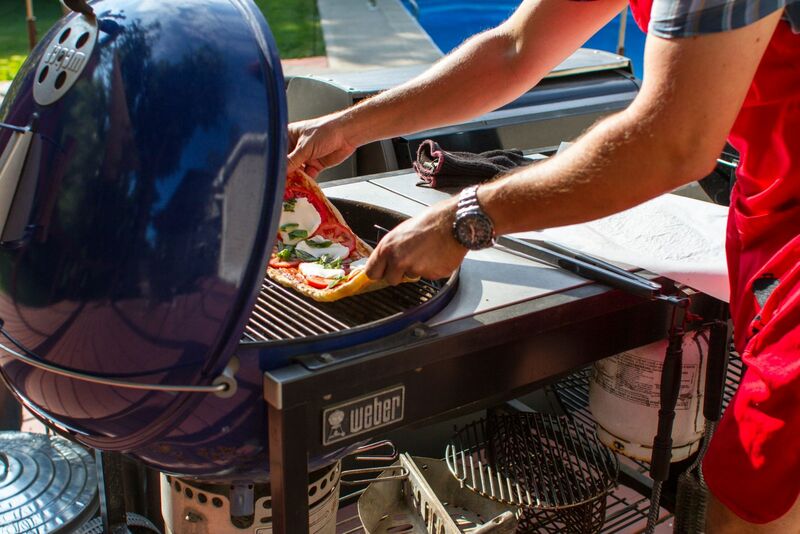 When it comes to grilled pizza, I’ve about done it all. On a stone, on a screen, on the grates, under the grates, and in a cast iron skillet. While I now prefer my pizza directly on the grates (it wasn’t always that way), deep dish cast iron pizza is a real treat. Grab a skillet, ditch the grate, and drop dinner down next to the coals. It’s different, fun, and delicious. When it comes to what goes on my pizza, I’m all over the spectrum. Classic? I go with a Margherita. Artisan? Caramelized Onions and Prosciutto. Griller’s Choice? Pulled Pork. Yes, pulled pork. 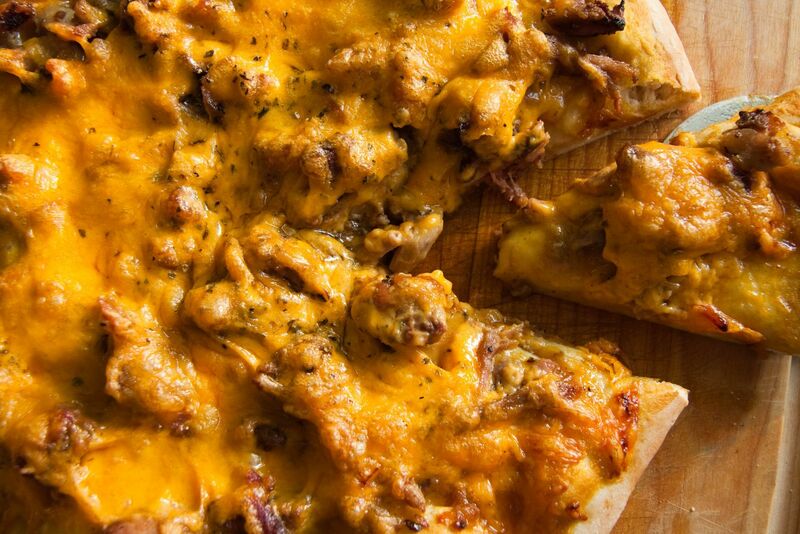 After smoking pork, there is nothing better to do with the leftovers than replace pizza sauce with bbq sauce and cover a pie with pulled pork and cheese. It’s awesome. Pitch those carry-out flyers. 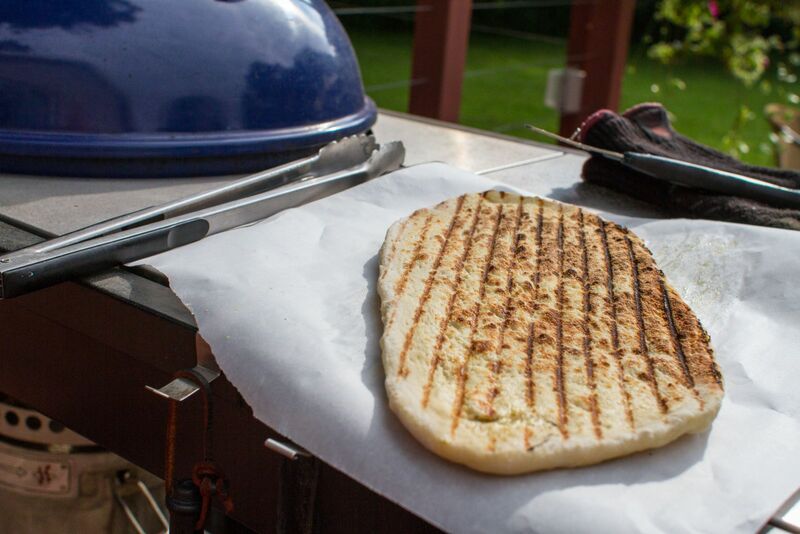 The best pizza you will ever have is the one you are about to grill.